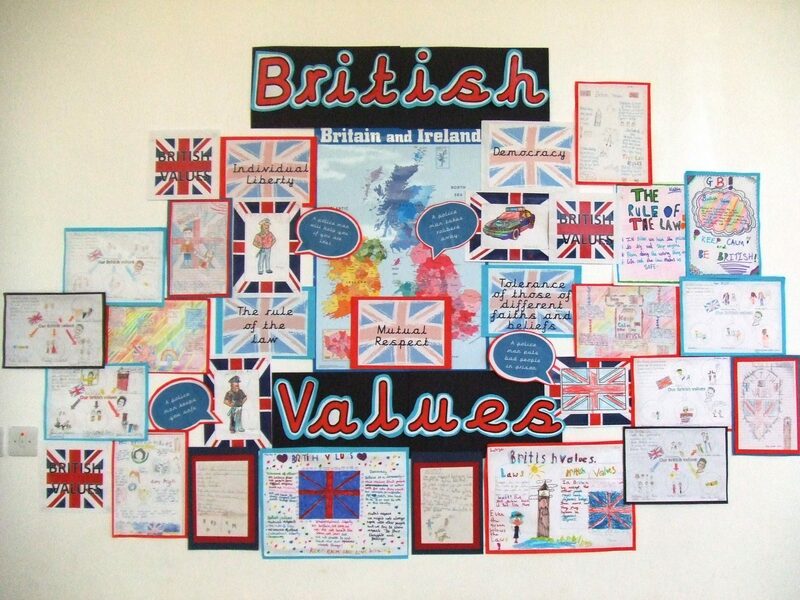 We believe British Values are effectively promoted in our school through our School Aims. We understand that there are many different types of community in modern Britain. St Francis Primary School is a reflection of that multiculturalism with 32 different languages spoken, and families of different faiths. An active School Council, democratically elected by the children. Our pupil elected School Council play a strong role in our school. They are elected by their class peers and are involved in making St Francis a better place to learn. They are involved in initiatives such as Responsible Parking to promote respect, good manners and safe parking of parents and visitors to the school. We know that the formation of the School Council and the active participation of our pupils will sow the seeds for a more sophisticated understanding of democracy in the future. Opportunities for children to express their views through Pupil Voice. Pupil voice is an integrated aspect of school life at St Francis. Pupils have input in their learning and what they would like to learn, which promotes our Pupil Voice. For example, the pupils decide what our charitable endeavours shall be; what competitions we will devise and enter; and to whom we will write and invite to our social occasions and performances. Pupil interviews are also conducted regularly. Pupils are invited to ‘Snack and Chat’ with the Headteacher. A clearly defined Behaviour Policy and associated Class Codes of Conduct created and signed by all pupils which are displayed in every classroom. High expectations for mutual respect and tolerance promoted through the broad curriculum, assemblies, community involvement and the school’s support of local, national and international charities. 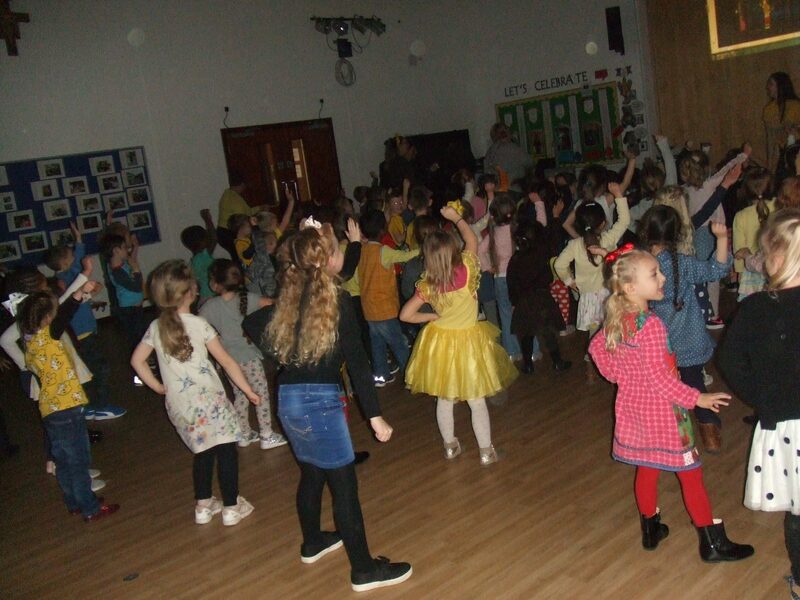 Lepra, Children in Need, McMillan, Lymphoma, Missio, Comic Relief, Bring and Buy (this is organised and run by our Yr 6 pupils). We raised over £4000 to help pay for the running costs of a life-saving clinic in a remote community. It keeps the clinic stocked with medicines, medical equipment and even provides petrol for the clinic ambulance, giving vulnerable people vital access to much needed healthcare through CAFOD’s World Gifts. Pupil Leadership democratically elected by the children through a rigorous selection process. Our pupils learn together with respect for each other. We value and celebrate our peers, as evidenced on our website. Every pupil knows that we respect and appreciate each other no matter what differences may exist. Mutual respect is a core value of our School Aims. Without our community working together, achieving together and competing inter and intra school, our School Aims could not be fulfilled. We offer a culturally rich and diverse curriculum in which all major religions are studied and respected. Parents and leaders of different faiths are welcomed to the school to share their beliefs. We believe that tolerance is gained through knowledge and understanding. Through our curriculum and the routines of our daily school life, we strive to become knowledgeable, understanding and successful citizens who can build a better Britain for the future.